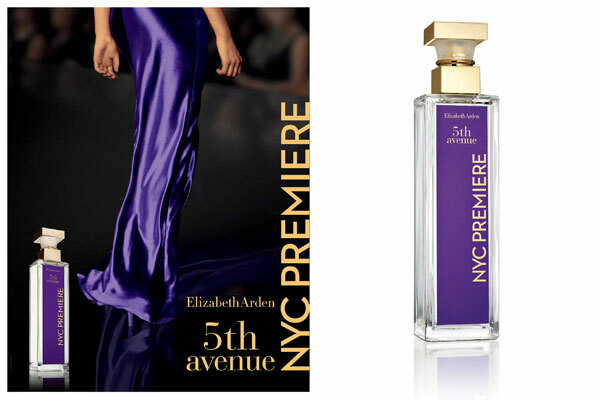 5th Avenue NYC Premiere by Elizabeth Arden - A floral oriental fragrance for women. With notes of pink pepper, mandarin, hyacinth, wild orchid, sandalwood, and patchouli, this seductive perfume from Elizabeth Arden is sensual and enticing. Available in an eau de toilette spray. Package Design Original 5th Avenue NYC bottle with purple label.